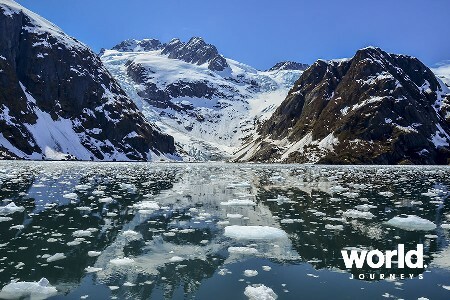 A truly memorable Alaskan experience that includes bear viewing, glacier trekking, fishing, hiking and paddling - not to mention excellent cuisine and plenty of time for dips in the hot tub - at both of the Alaska backcountry lodges. 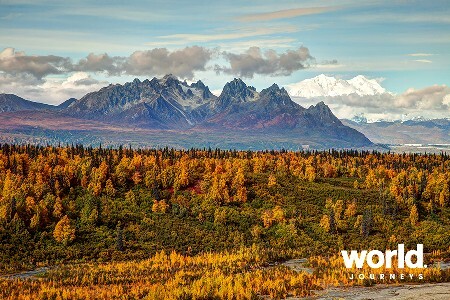 Renowned for their remote setting amid Alaska's immense wilderness, this combination of two Alaskan wilderness lodges offer intimate hospitality, great food, comfortable rooms and expert guides. 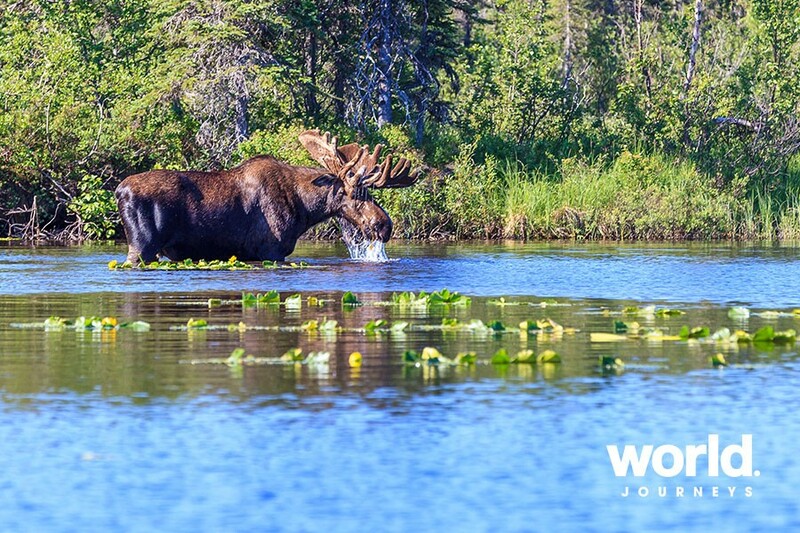 Winterlake Lodge offers seclusion, relaxation, luxury and spectacular scenery. 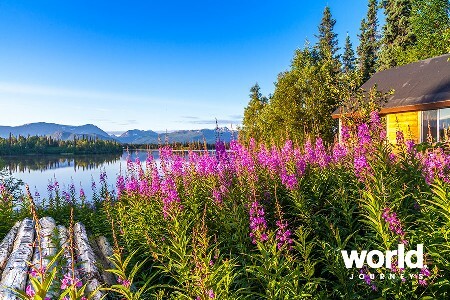 Located along Alaska's historic Iditarod Trial, this Alaska wilderness lodge features amazing cuisine, culinary classes and many "Within the Wild" Alaska adventures. 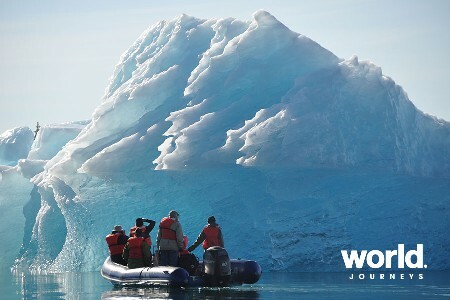 Day 1: Anchorage > Winterlake Lodge (Float plane) (L,D) Transfer from your hotel to Lake Hood, the world's largest float plane lake. 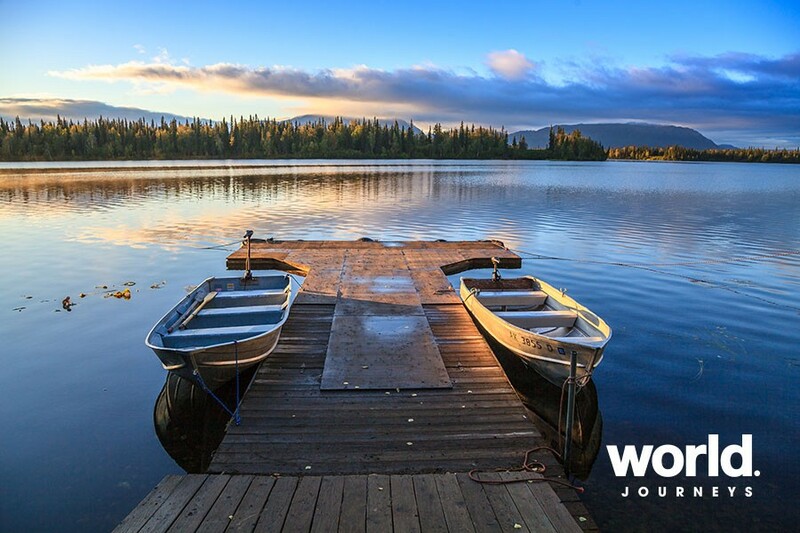 Board your float plane for a scenic 50-minute flight to Winterlake Lodge. The flight takes you north and west "“ within views of Mt. 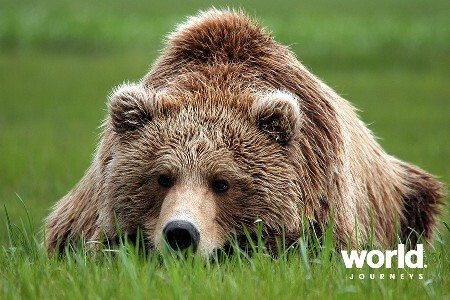 Denali. 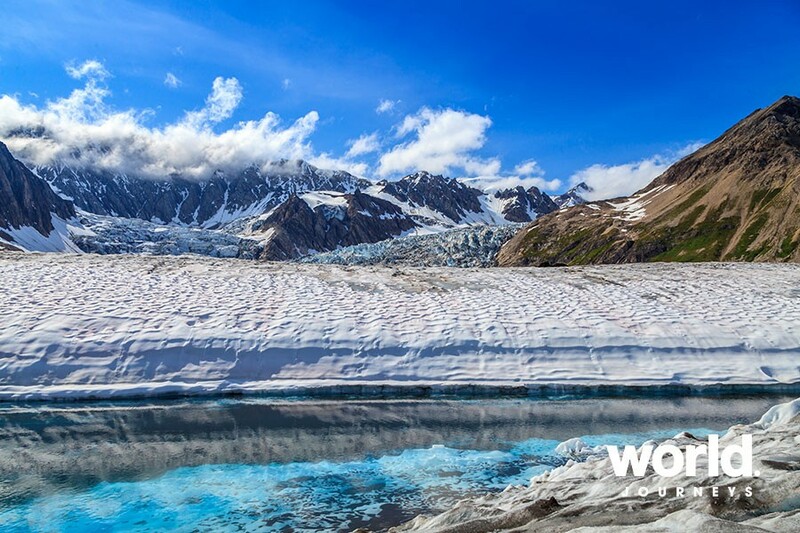 Land on Finger Lake, the location of an Iditarod checkpoint and check in to your cabin. Day 2: Winter Lake Lodge (B,L,D) After breakfast meet your helicopter pilot and guide for a day-long adventure outing via our Robinson R-44 helicopter to Canyon Creek for fly fishing or explore the Tordrillo Mountain area for glacier trekking and hiking or meander along the the Happy River to look for bears, eagles, or salmon. After dinner, relax in the hot tub or enjoy the wood fired sauna. 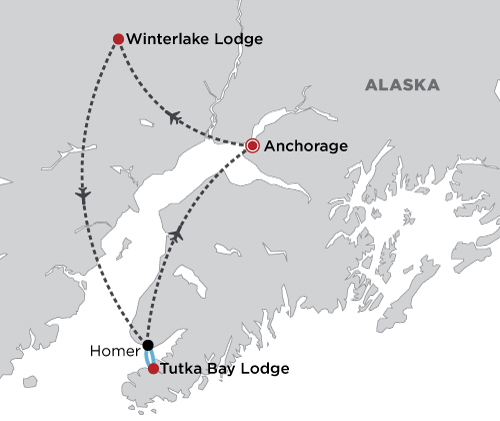 Day 3: Winter Lake Lodge > Tutka Bay Lodge (B,L,D) This morning board a float plane to travel to Tutka Bay Lodge. 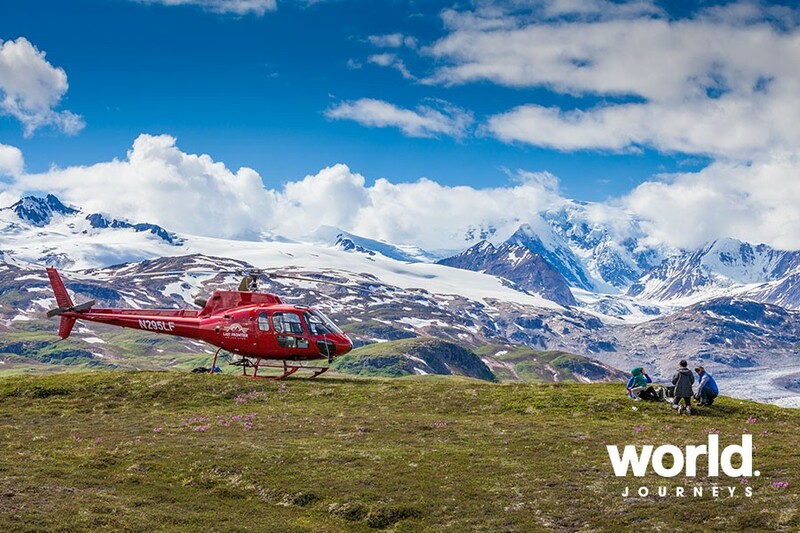 It's a scenic 70-minute flight along the Kenai coast. Check in with your hosts at the main Lodge for a brief orientation to the activities and facilities at the lodge, and then plan your day with your guide. 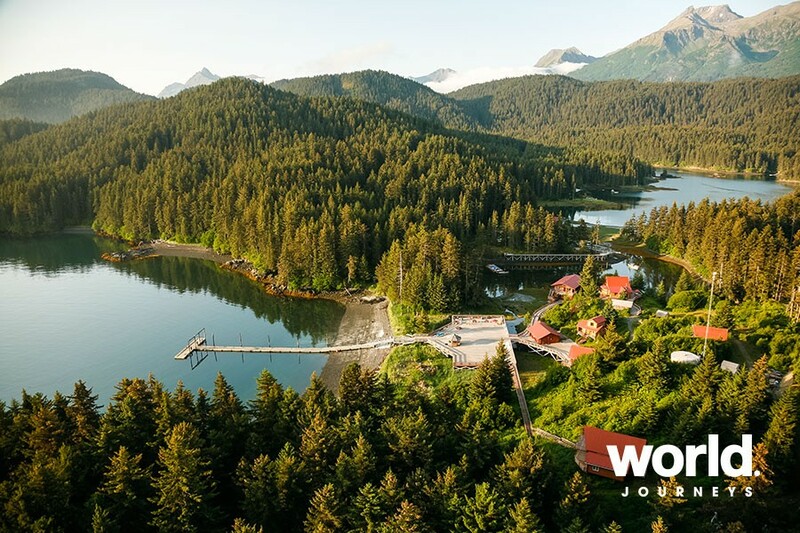 Guided activities include: Sea kayaking, local sport fishing, beach combing and tidal-pool exploration, coastal touring by boat, nature trail hiking through old growth forests, hiking in the Kachemak Bay State Park Trail System, birding ad wildlife viewing. Use of sauna and hot tub, morning yoga classes, massage, cooking classes, wine tasting, paddle boards, dock fishing. 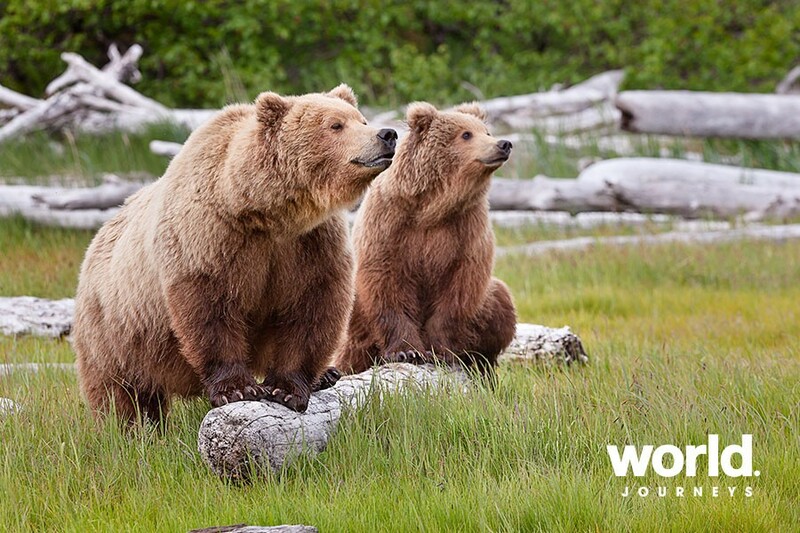 Day 4: Tutka Bay Lodge - Bear Viewing or Deep Sea Fishing Excursion (B,L,D) Today you can choose from either a Deep Sea Fishing Excursion in search of saltwater fish such as halibut and salmon or a Bear Viewing Excursion into the famed Katmai area. Day 5: Tutka Bay Lodge > Anchorage (B) After breakfast, catch the water taxi back to Homer and a flight back to Anchorage. 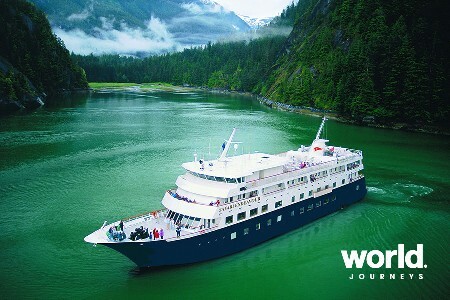 A 50% non-refundable deposit is required prior to booking. Luggage Limit Check-in baggage allowance is limited to 50 lbs (22 Kgs) per passenger. The Winterlake standard departure time is 8am from Anchorage to Winterlake. The Tutka Bay water taxi standard departure is 9am from Tutka Bay to Homer. Custom times can be accommodated on an availability basis (extra cost may be involved).